Book a First Birthday Cake Smash! 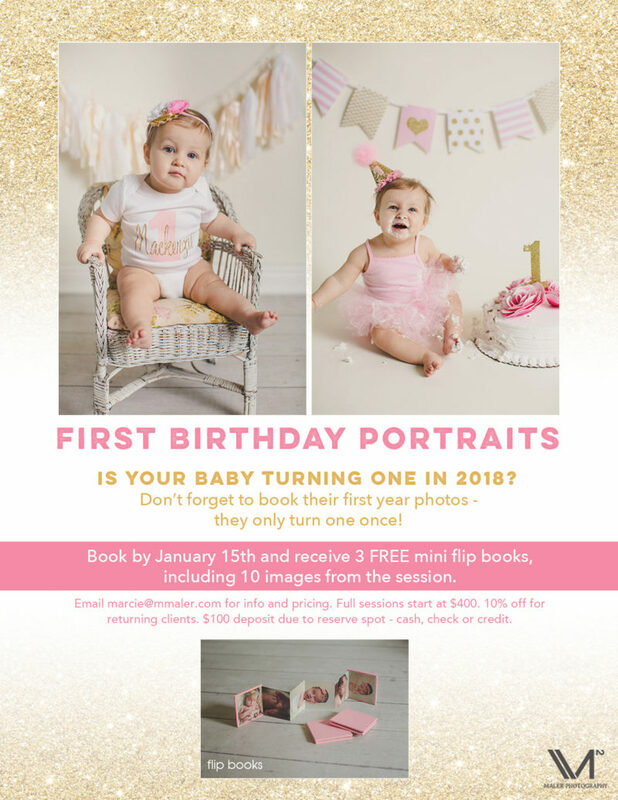 Is your baby’s birthday in 2018?! Email marcie@mmaler.com for info and pricing.